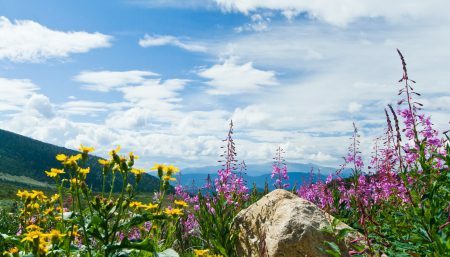 –	Hiking, biking and climbing – spring is really special in the Rocky Mountains, small wonder the hiking trails in the area around Castle Rock attract so many visitors. –	Ziplining – take a zipline tour of Castle Rock and enjoy the landscape from high up on a very safe and funny adventure. Some of the lines in the area are very fast, allowing daring visitors to fly at speeds over 50 mph. –	Taste the local beer – beer in Castle Rock tastes just as great on a sunny spring afternoon as it does in a hot summer day. –	Take a tour of Cherokee Ranch – the castle exudes Western charm and the visit offers a rich and exciting cultural experience in a very entertaining way. –	Shop for antiquities – Castle Rock is well-known for its arts and antiquities shops, so if you are in the mood for some vintage shopping, you will have a great time. You may even decide that you love the Castle Rock lifestyle, and before you know it, you are using your browser to look for “private gated communities near me” to find the best place to live in this beautiful area!